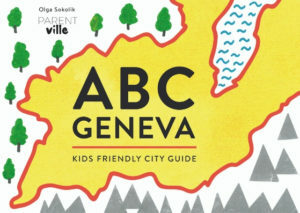 If you are looking for a venue to organize your kid’s birthday party in Geneva, you’re in the right place. Here’s a quick review of the most convenient options. BIBI CAFE – the most kid-friendly resto in the region can be your child’s birthday party host as well! It is available on Sundays, and please trust me and book your Sunday asap. It has become a popular birthday venue! A playroom is excellent, food is yummy, breastfeeding area at your service, changing table as well. For details, please contact Bibi Cafe via email or phone. TOTUP CRECHE – the private creche in Petit Lancy can become your party venue, 100% adapted to the young guests! For details, please check their website. You can also read about TotUp on Parentville here. THE KIDS CLUB – in Coppet. They offer 4 different packages each for a different number of kids, each with 1-2 animator, and decorations. BG WORLD – a kids club in the La Praille commercial centre also organises birthday parties for 0-5-year-olds. They offer the full package: two rooms decorated to the theme chosen, activities, food, cake, invitations, gifts for the guests, and even photographs. 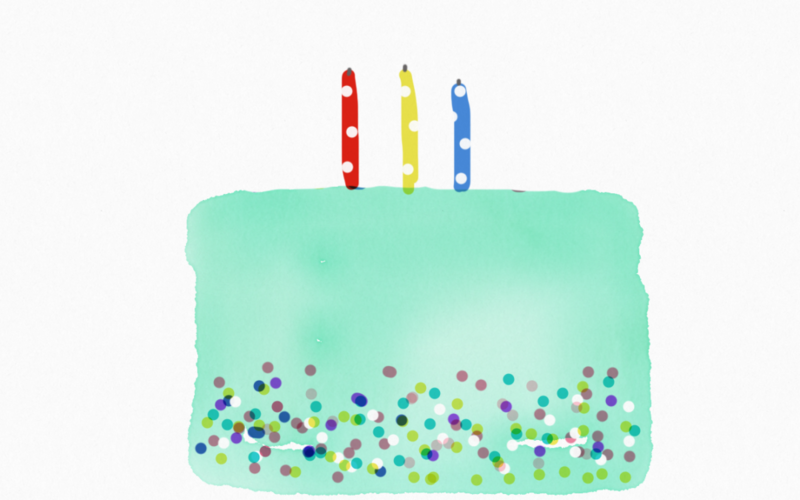 BUBBLES – 2 locations in Geneva and an all-inclusive birthday package. The party can last 2 hours, kids will be entertained by 2 animators, birthday cake, invitations, balloons, decorations, 1h of sports activities. VITAM’LUDIC – in Neydens (France) for kids 3+. A party for 5 to 12 kids, unlimited entry to the playing area, a private room for 45 mins: cake, snacks, drinks. Also invitations, and a photograph. CAFE MARRONNIERS – according to one member on the Baby&Child by Parentville FB group, this restaurant has one room dedicated to kids’ birthdays. Unfortunately no information on their website, but you can always give them a call: 022 752 59 57. If you only need a venue, look into renting a room in your local Maison de Quartier, or salle communalle, a room in your local school, or even a ludotheque! FYI: it gets better. When your kids turn 4, there’s plenty of other options, and when they turn 6 sky is the limit: sporty birthdays, very girly birthdays, princessy birthdays, poney birthdays, and more!